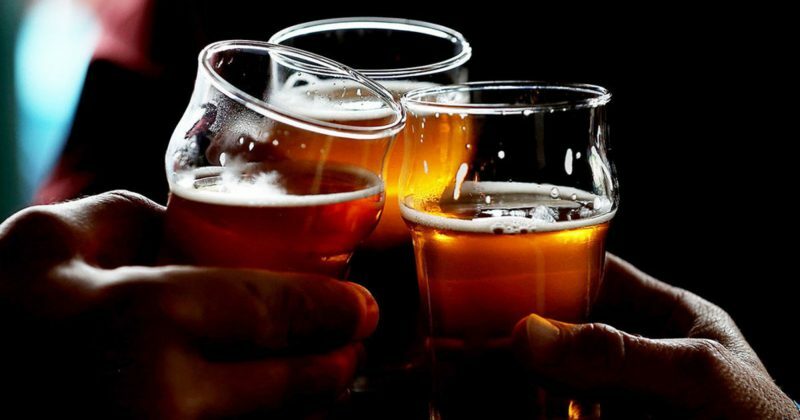 (Olivia Rosane/ EcoWatch) — A major genetic study has concluded that there is no healthy level of alcohol consumption, at least when it comes to stroke risk. The study, published in The Lancet Thursday, contradicts some previous research suggesting that drinking one to two glasses a day might protect against stroke, though other studies have said there is no safe level of alcohol consumption, BBC news reported. In the study, a research team from the University of Oxford, Peking University and the Chinese Academy of Medical Sciences found that even drinking one to two glasses a day increased stroke risk by 10 to 15 percent.